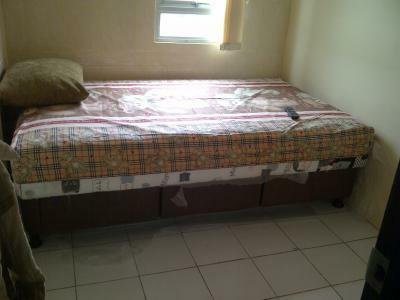 Condition: Fully furnished with minimalist style. 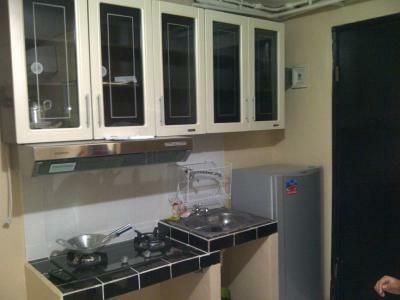 Kitchen set, built in & cooker hood, water heater, refrigerator , dispenser, sofa, TV LCD 32" + 1 single bed set 120 x 200 cm with wardrobe cabinet & mirror, 1 single bed 100 x 200 and hanging wardrobe. 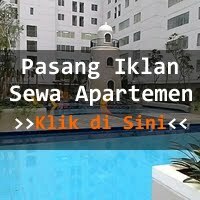 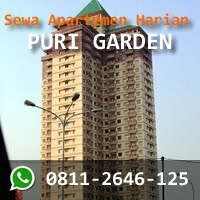 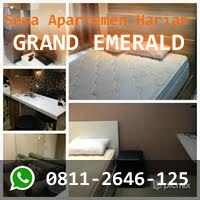 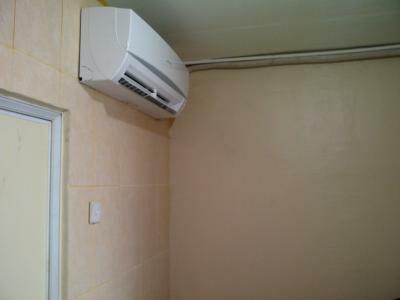 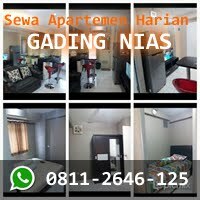 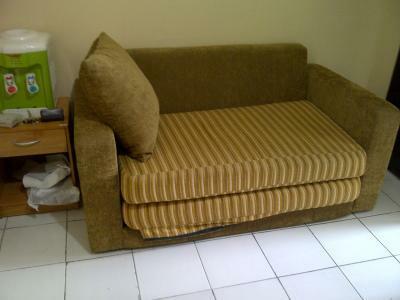 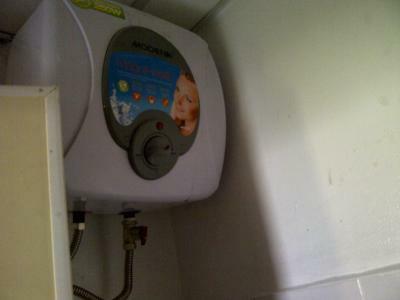 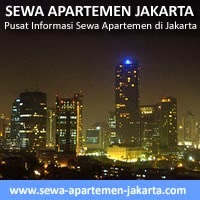 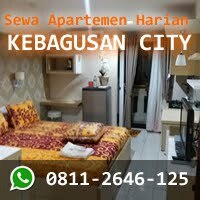 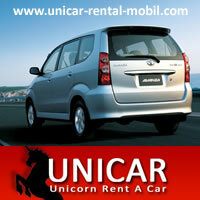 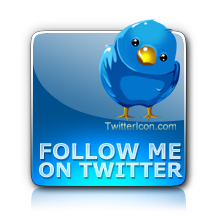 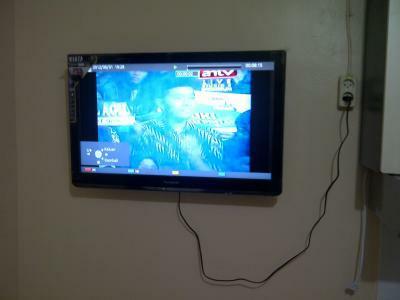 Rent Charge: Rp 30.000.000/year exclude maintenance, water and electricity.